When is a map a map? Locate school within local area on Google Maps Print the image Children locate different areas of the locality, playground, school and use/create symbols to represent these. 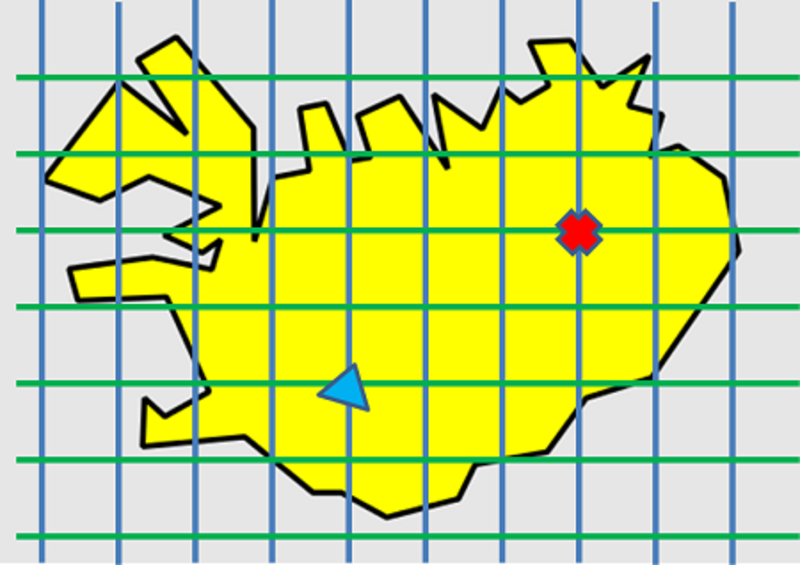 Children place the symbols on the image to create a hybrid map. Children could create grid lines on top of the hybrid map either using four digit or eight digit grid references.